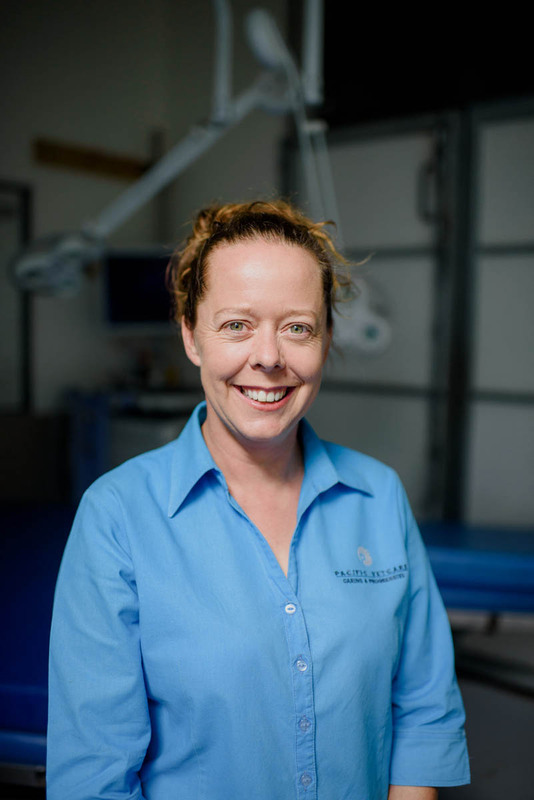 Graduated from Sydney University in 1998, Joined Pacific Vetcare in 1999 . Performing Lifesaving Colic surgery on a school girls pony club horse. Honour of working with some famous TV personality’s Horse Breeding program. Playing lego and paw patrol with my son. Unusual talent:- Most people don’t know that Mez can play the piano!